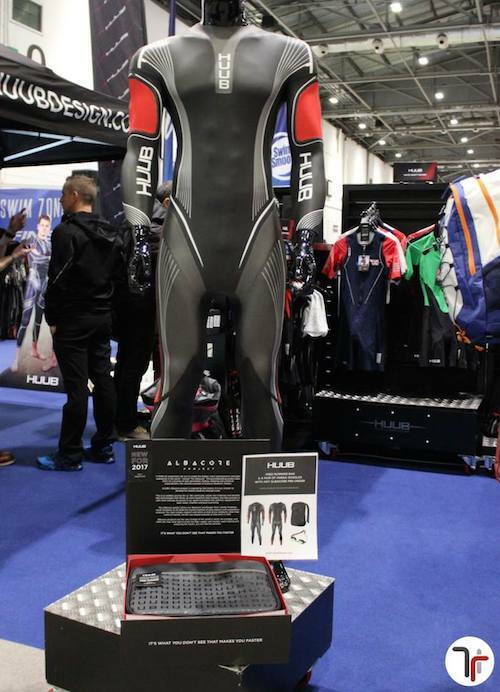 It was five years ago at the Sandown Park Triathlon Show that the HUUB (www.huubdesign.com) brand was revealed to the general public, and we were there at the start with founder, Dean Jackson, when we ran through the original Archimedes and Aura wetsuits in this video. Much has changed in those five years, and once again we were at a Triathlon Show with Dean – this time at the ExCeL Centre – to take a first look at the latest addition to the HUUN range, the Albacore. You can find out more about the Albacore on the HUUB website.